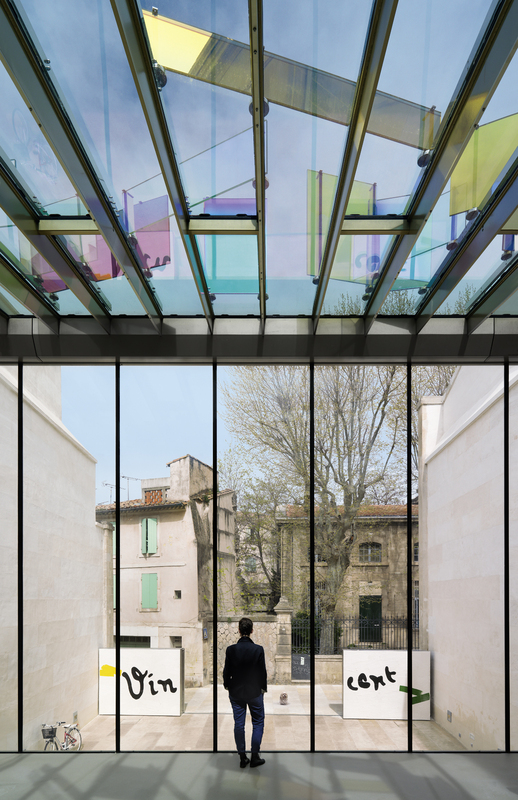 This relationship with contemporary art was enshrined within the principles of the Fondation right from its conception. By presenting the painting of the Dutch master in the context of works by contemporary artists, the Fondation aims to stimulate a fruitful dialogue centred on interrogation and reflection. Adopting a resolutely contemporary point of view towards an artist such as Vincent van Gogh, a central figure in 19th and 20th-century art, also means examining the unparalleled history of his reception. This latter alone would be sufficient to confirm that Van Gogh is an artistic figure still very much alive today. 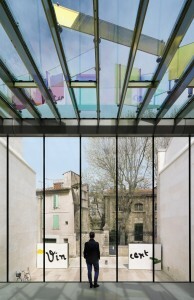 The goal of the Fondation is to provide a reference point for the life and work of Van Gogh, in the city in which he arrived at many of the defining images of his artistic career, and equally to invite contemporary artists to express their connection to the artist through their own creations.